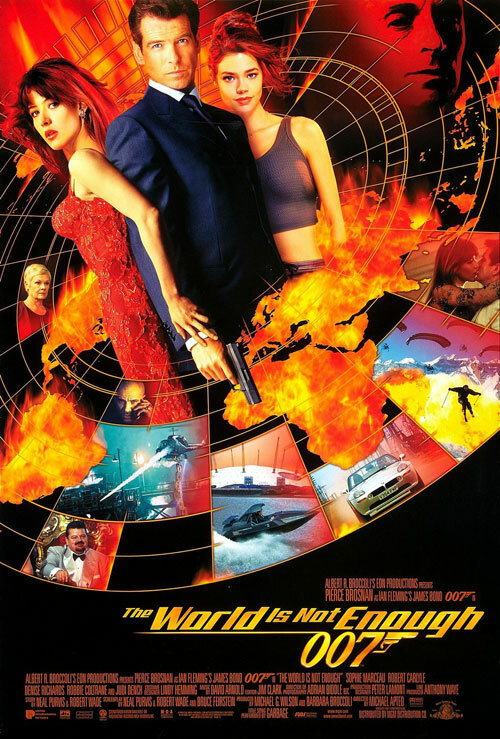 The World Is Not Enough – the nineteenth Bond film, the third outing for Pierce Brosnan, and the single worst innuendo in the entire series. Joining John to ram the fishing boat of conversation through the restaurant of your ears is the broadcaster, writer and all-round scaramouche Jon Holmes, who can be found on Twitter as @jonholmes1. Side Special time again, and it’s one of the most requested! 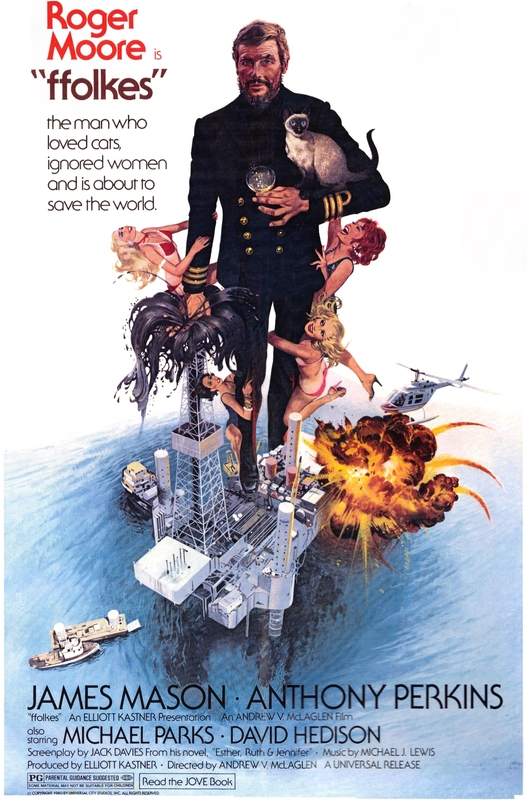 Roger Moore’s Scotch-soaked North Sea Hijack (1980) is one of the ffew ffilms brave enough to combine terrorism, embroidery, a harpoon gun, James Mason and a box full of kittens. Joining John for a cup of poisoned coffee is Mark Evans, writer, performer, Twitter abstainer and all round ffine ffellow.